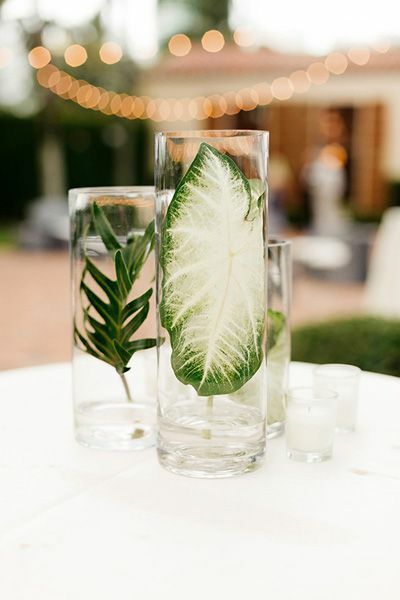 With the summer season well on its way, we thought you may like to spruce things up a bit with some innovative centerpiece ideas that are easy to put together and will have you entertaining in style. For the perfect conversation starter, let us help you make your tabletop pop. Whatever the occasion may be, these simple yet effective centerpiece ideas will bring it all together. When we think of summer, one of the things that come to mind is the idea of keeping things fresh and green. 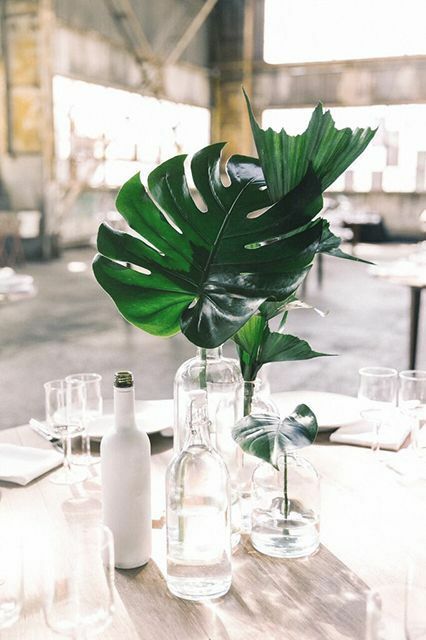 If you are Cape Town based, don’t let the water crisis get you down as these fresh and green centerpiece ideas will liven up your table and allow you and your guests to relax and worry a bit less about the dry spell. So let your hair down, and let’s look at some centerpiece ideas for your next breakfast brunch occasion. Nothing screams ‘South Africa’ quite like a protea; it also just so happens that these majestic flowers are totally on-trend across the globe. 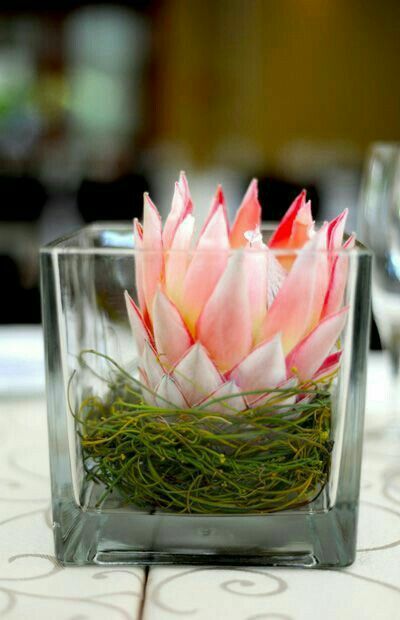 A protea will make an instant style statement on your table – simply cut the stem off, place it in a short vase and you’re good to go! 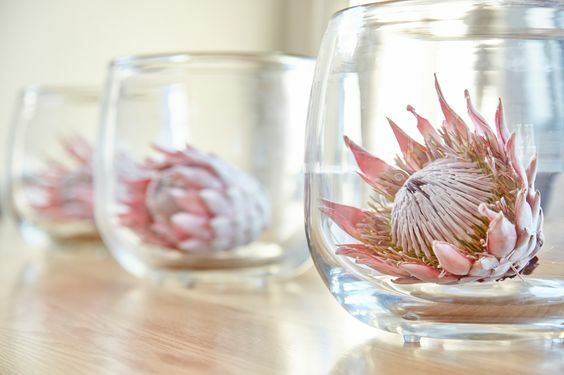 You can also opt to lay your proteas sideways in a slightly bigger vase – no water required. 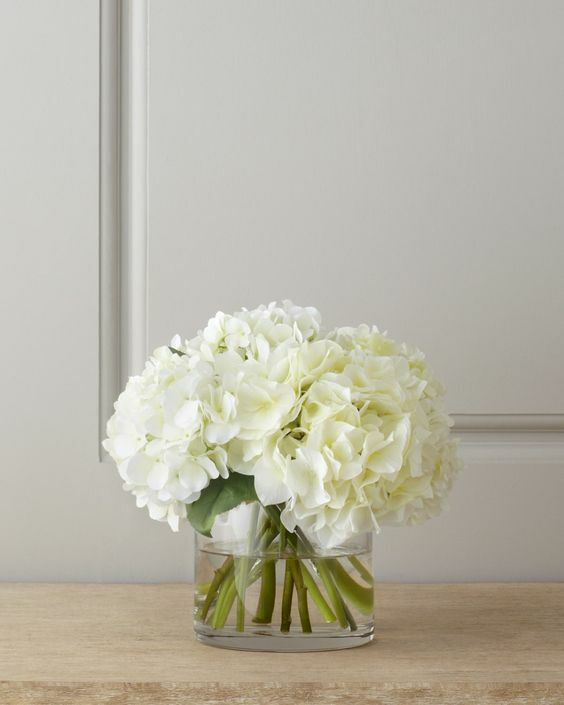 Hydrangeas are commonly known as the South African Christmas flower. With this in mind and seeing that Christmas is around the corner, why not kickstart your Christmas family brunch with a hydrangea centerpiece to celebrate in proudly South African style. Show them what summer’s all about with some trendy tropics! You’ll find that tropics are very easy to style and don’t require much arranging – simply pair a dishelveled palm leaf with an oh-so-popular monstera leaf and you’re sorted. Pair with some beautifully scented candles to carry you through the afternoon into the sunset when the conversation gets too good for just a brunch date. Summer is all about colours and this should carry through to your tabletop. Why not wow with the official colour of 2018, Ultra Violet? 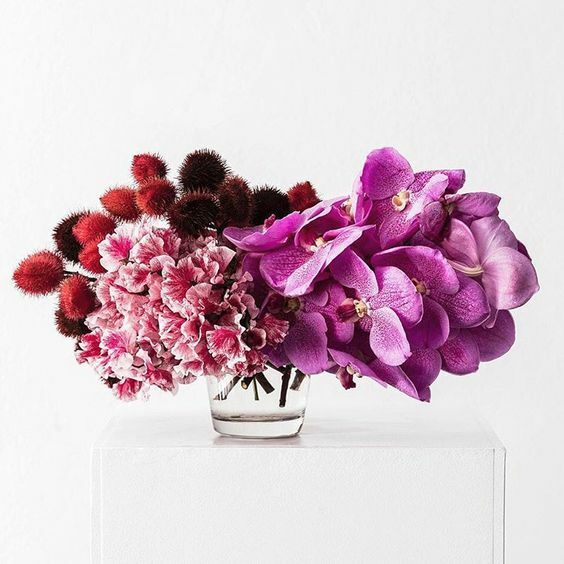 There are many beautiful purple-hued flowers that will create stunning drama on your table – your centerpiece is the main attraction after all. 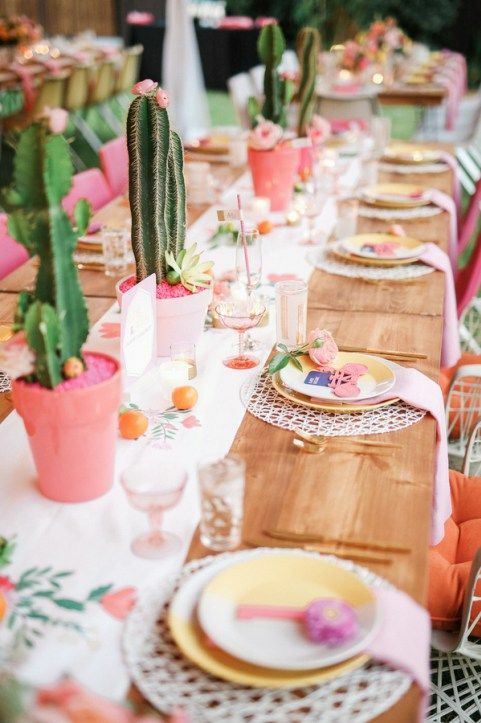 With cactus and succulents being on trend for bedrooms and living spaces alike, why not bring it to your brunch table as a centerpiece. These beautiful green inspired plants will add some texture to your table setting and when used with colourful pots, it can make quite the statement. The best thing about these is that it will stay with you through any drought and can be used over and over again for future occasions. For the plated brunch affair, vases of different sizes can be used to create a leveled elegant look in the center of your table. This coupled with foraged leaves of greenery from your garden simply placed in water down creates a simple elegant clean look to your table. Candles in between sets the mood for the occasion. 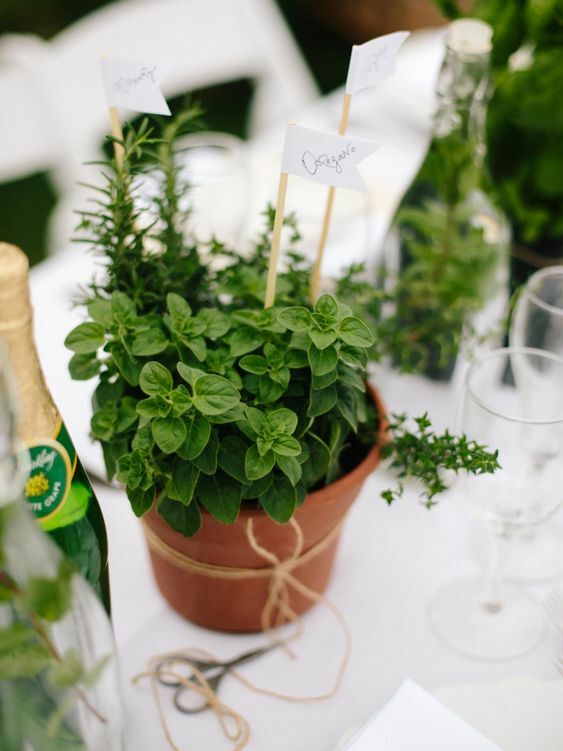 For the garden enthusiast, herb centerpieces offer an aromatic and uber-green experience for your guests. Make use of your beautiful terracotta pots and place your choice of garden herbs in them with a yarn bow. Place long-stemmed herbs in glass bottles and place alongside the pots. You can truly create a beautiful outdoor brunch experience with the help of mother natures natural seasoning. Now that we have given you some ideas for centerpieces, all that remains is the ideal table that celebrates entertaining. Both the Spot Extendable Dining Table and the 4You Extendable Dining Table are the ideal entertainment companion. Both tables have clever recesses that can be used to create a multi-leveled look for your centerpieces. 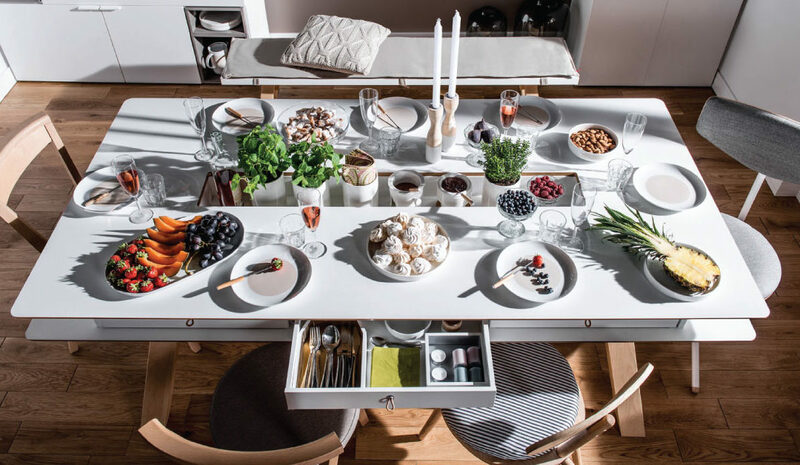 You can truly get creative without compromising on space. What are your summer centerpiece ideas? Share with us by commenting below. We would love to hear from you. Like us on Facebook and be sure to sign up to our newsletter to be the first to know about special offers and informative blog post. Follow us on Instagram @VoxFurnitureSA and get inspired.